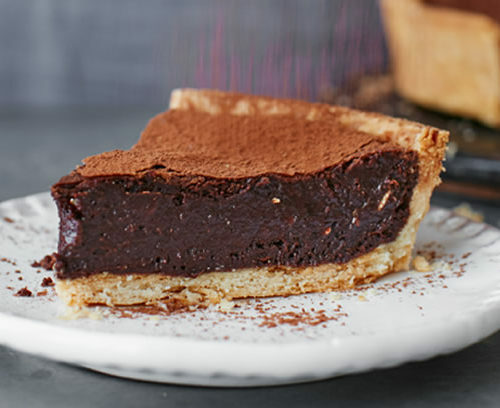 Wheat flour, sugar, chocolate chips (20%) (sugar, cocoa mass, cocoa butter, natural vanilla flavouring, emulsifier (soy lecithin)), palm fat, water, rapeseed oil, stabiliser (sorbitol), egg, molasses, raising agents (sodium bicarbonate, diphosphates), alcohol, salt, natural vanilla flavouring. Jus-Rol’s ready to bake Sourdough Pizza Base allows you to create delicious homemade pizzas. Jus-Rol’s ready to bake Thin Crust Pizza Bases and Tomato Sauce are the perfect toolkit to help you to create your own delicious pizzas that the whole family will love.